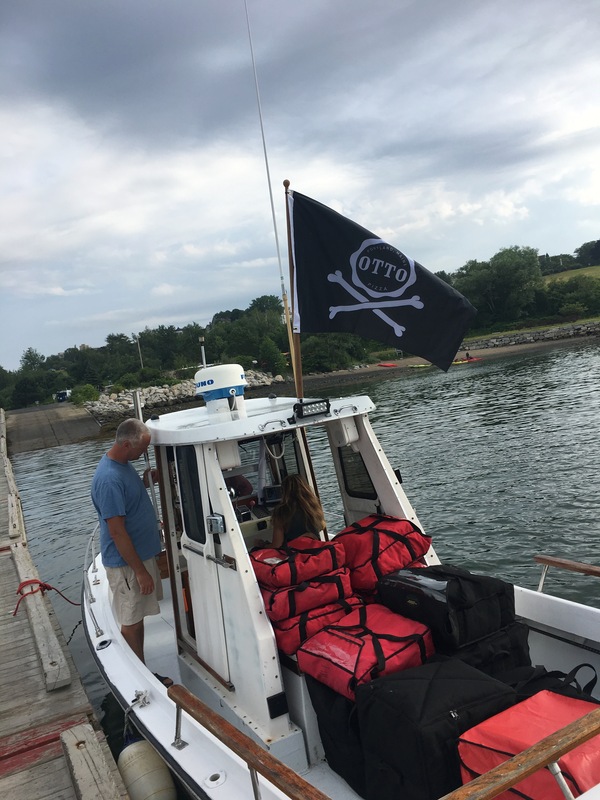 On Wednesday, July 12th, OTTO took her maiden pizza delivery voyage to Peaks Island! 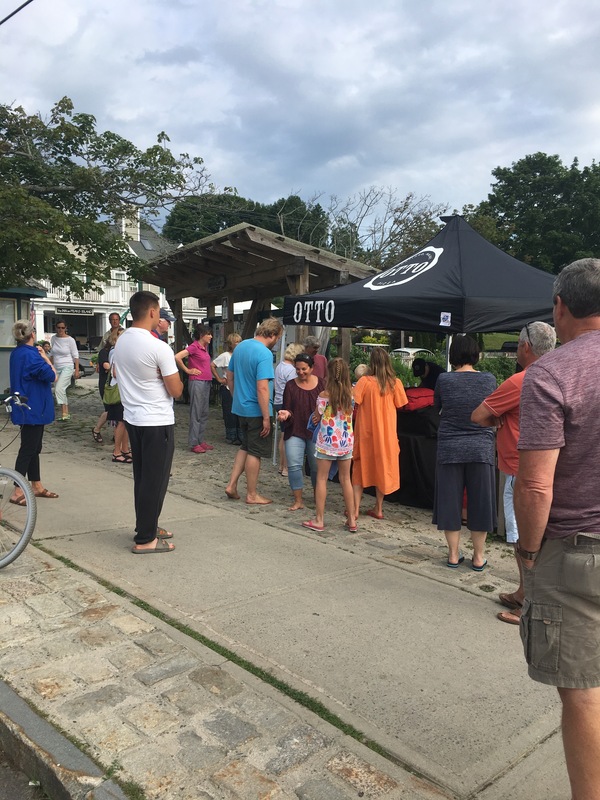 It was hands-down a hit, with islanders lining up to pick up their pies and enjoy them at home with family and friends. 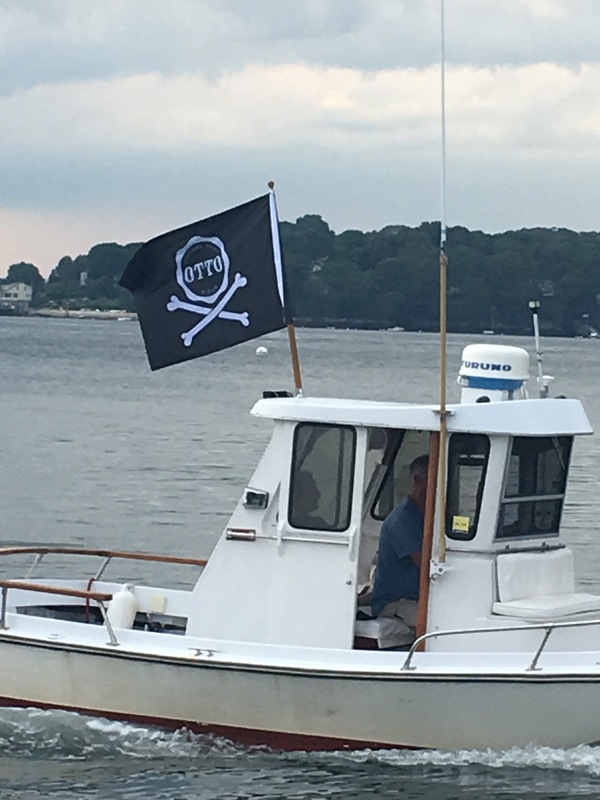 If you missed out on this week’s Peaks Island delivery, we will be delivering to the ferry landing at 5:30 PM every Wednesday until August 30th! Call 207-358-7870 by 3 PM on Wednesdays to place your order. *$5 delivery charge + 18% gratuity per order. This entry was posted in Uncategorized by Lindsey. Bookmark the permalink.